Thanks to the soft textile material and simple but secure adjusting mechanism, the Polar OH1 armband fits around your arm snugly and comfortably. It’s easy and convenient to put on or take off anywhere, anytime. 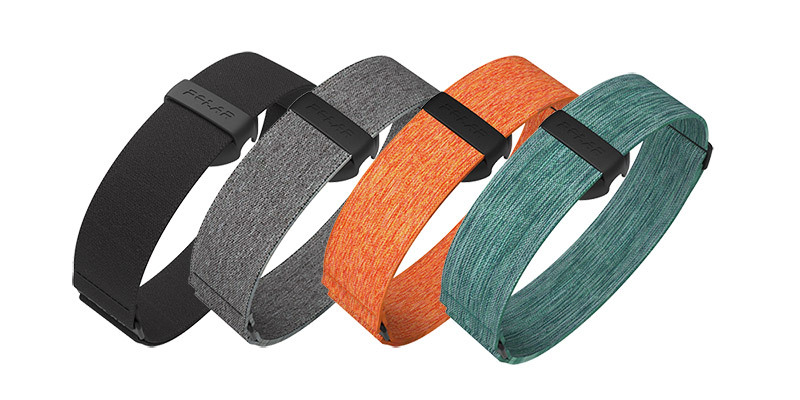 The armband is machine-washable and comes with a holder unit for the sensor.